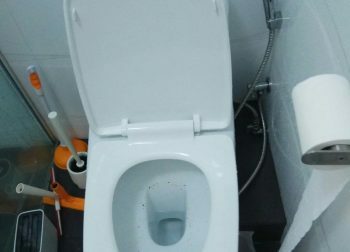 Whether you’ve just moved into a new HDB flat or noticing some new plumbing issues in your current home, Mr Plumber Singapore’s HDB plumbing services got you covered. 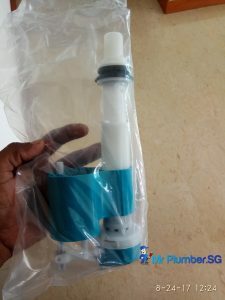 As a highly recommended HDB plumber in Singapore, we provide guaranteed premium quality HDB plumbing services to fix common problems that need repair and replacement. 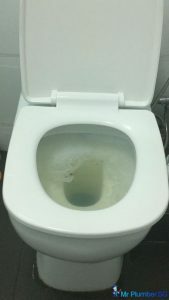 While it may seem like only apparent plumbing problems need fixing, most HDB flats suffer from hidden plumbing problems that are not entirely visible to the naked eye. 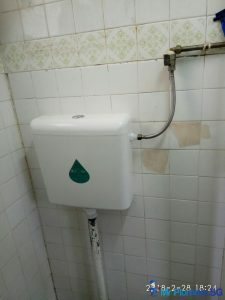 This is where our HDB plumbing maintenance service comes in handy. 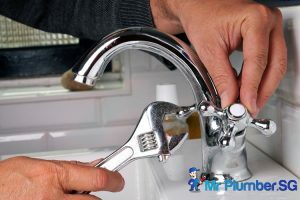 We ensure that our clients’ plumbing systems are in tiptop condition to prevent future plumbing problems. 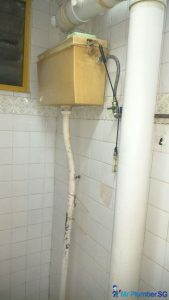 Need more information about our HDB plumbing services? Read on. 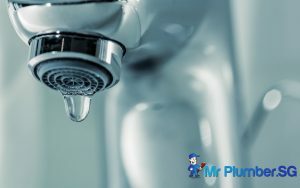 Like any home fixtures, those that have a plumbing system like water heaters, toilet bowl, faucets, and even showers tend to break done from time to time. 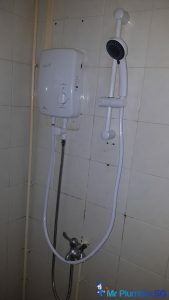 Since such fixtures are often used regularly, don’t delay contacting a professional HDB plumber in Singapore and get them repaired as soon as possible. 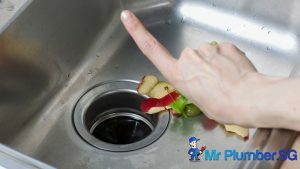 Plumbing chokes are often associated with hair toilet paper clogging toilet bowls or food waste stuck in a drainage pipe below your kitchen sink. 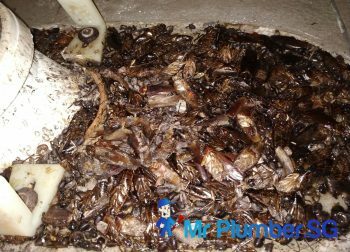 However, there more culprits causing a drain or floor trap to choke than you can imagine! 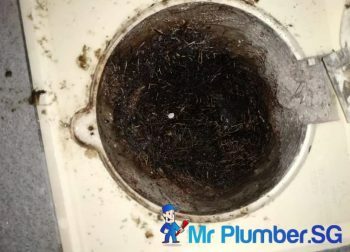 Floor trap chokes can also be caused by hair that mostly falls off in the shower, solid soap bars, grease from oily substances, foreign objects, and yes, even the seemingly harmless dirt and dust! Accumulation of such objects over time can inevitably lead to the dreaded floor trap choke. 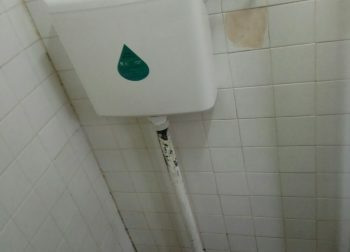 Make sure to get them professionally removed by a trusted HDB plumber in Singapore. Leaking pipes are not only troublesome to deal with, but they can also severely damage your surrounding areas when not fixed immediately. 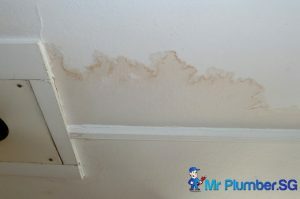 In fact, most water leakages remain undetected until it affects fixtures such as electrical installations. 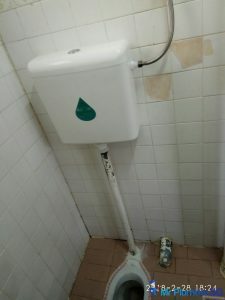 Don’t wait for such hazards to happen, contact an HDB plumber as soon as possible to avoid any potential accidents. 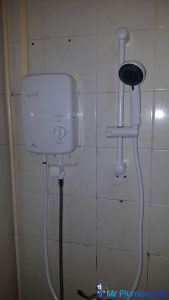 There are a variety of instances that might trigger a call to an HDB plumber. Here are the most important ones that you shouldn’t ignore. 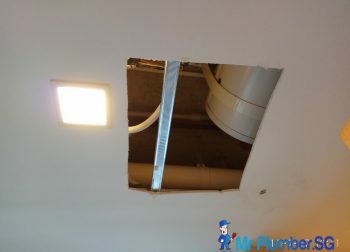 It goes without saying that you should get an HDB plumber to inspect your plumbing system when you move into a new flat. 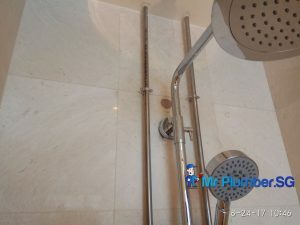 This will ensure that your toilet bowl, kitchen pipes, and even your shower system are in good shape. 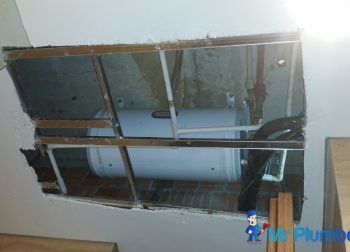 Plumbing chokes are another common problem that you shouldn’t ignore. 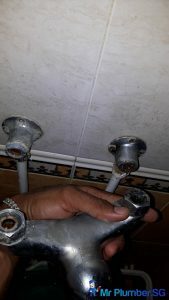 Kitchen pipe chokes can be extremely alarming especially when you regularly drink tap water. Do you notice a sudden increase in your utility bill? 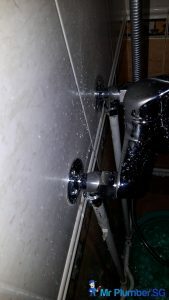 This might be a sign of a pipe leak that should be immediately inspected and repaired by an HDB plumber in Singapore. 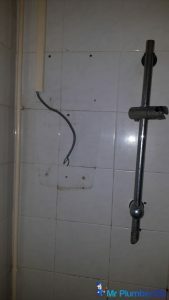 You should find out whether the HDB plumber has a valid plumbing license from PUB Singapore. 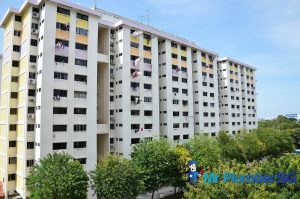 Check whether the HDB plumber offers a workmanship warranty. 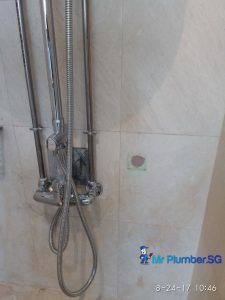 As for Mr Plumber Singapore, we offer a workmanship warranty that ranges from a week to a month, depending on a case by case basis. 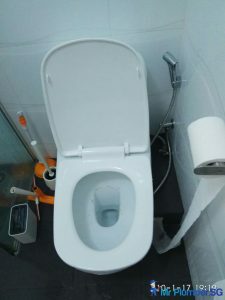 Check whether the plumber is accredited by reputable organizations such as NTUC or The National Trades Union Congress – which is also referred to as SNTUC or Singapore National Trades Union Congress. With an NTUC plumber, you can be assured of the legitimacy of the professional and his ability to offer services for your home or office. 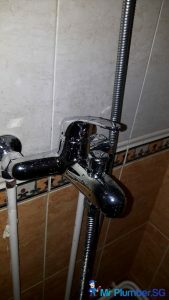 Aside from license and accreditation, ensure that the PUB licensed HDB plumber has a clean record with a range of successful plumbing projects and positive reviews in the books. A good estimate would be at least four to five years of experience. 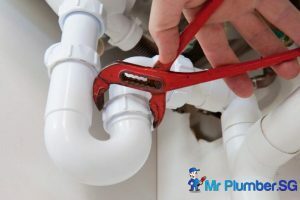 This guarantees that the plumber has enough years of experience to hone their plumbing skills and expertise.